Recently I took a trip to Seattle and saw this painting. 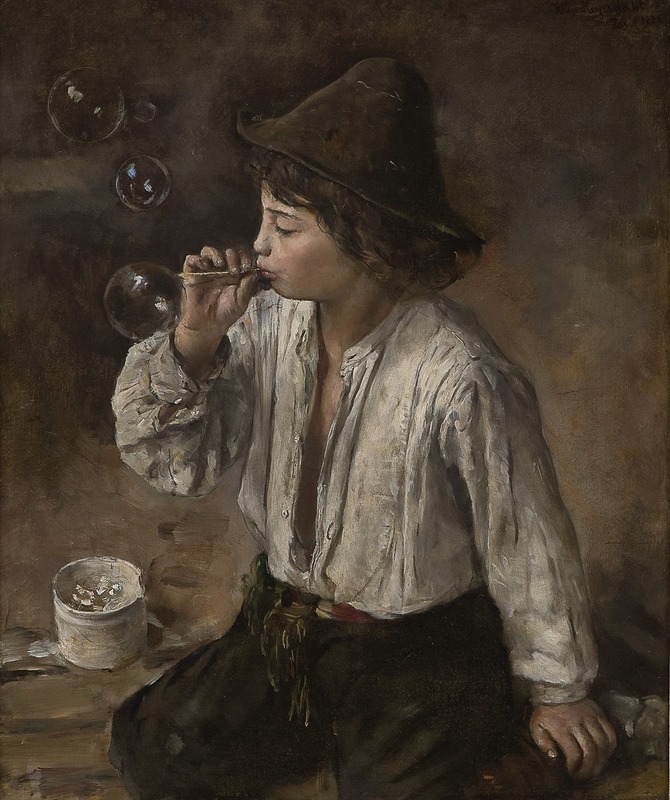 It got me thinking about the genre and what a painting of a boy blowing bubbles. 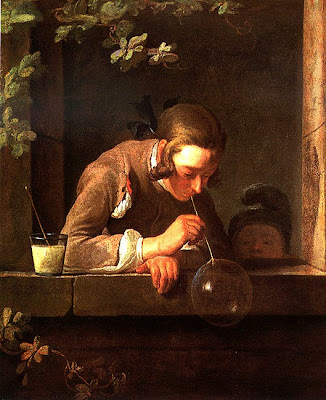 I was first introduced to the theme through Chardin. 35 5/8 x 47 3/4 in. 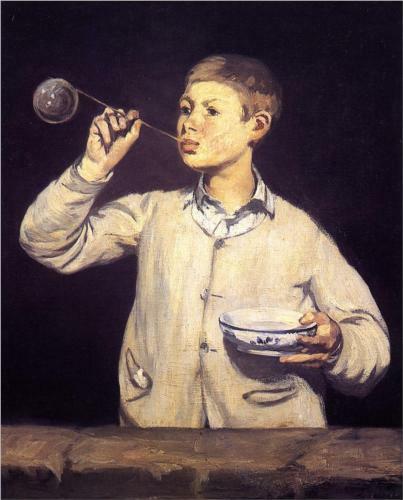 Ishikawa and others long suspected that Boys Blowing Bubbles was not a van Oost. But whose was it? In 2002, a scholar of Flemish painting named Katlijne Van der Stighelen happened to be in Seattle, and she came across the painting at SAM. She already had an idea whose she thought it was: Michaelina Woutiers, a female court painter in Vienna—an anomaly. But it wasn’t until Van der Stighelen published a paper in 2005 after a symposium on Flemish patronage between 1550 and 1700 that another 17th-century Flemish scholar, Peter Sutton, suggested to Ishikawa that this painting might be by this unusual female painter. Van der Stighelen concurs. 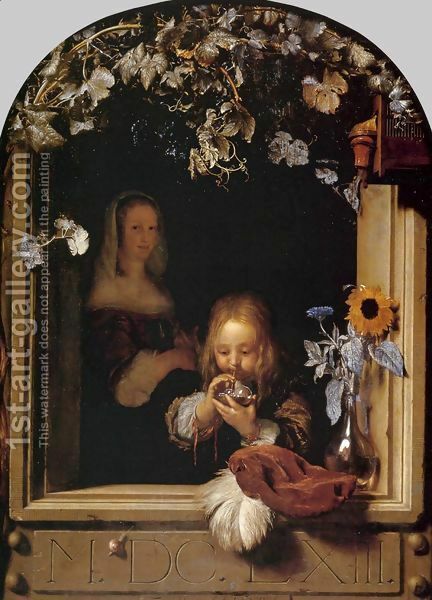 In the late 1960s and early 1970s, with the advent of the Rembrandt Research Project—which in the early stages relied heavily on scientific technology in a search for the “true” Rembrandts—science was held out to be the key to solving attribution mysteries once and for all. But traditional connoisseurship turns out to have as great a role as science. Science may be able to tell you how old something is, or precisely what it’s made of, but consider that Rembrandt, just to take one example, ran a large studio of artists he hired to create paintings that look just like Rembrandts, and you start to glimpse the complications. In Seattle, with the museum’s relatively limited resources and great distance from the European collections, there have been plenty of question marks. In 2004, Ishikawa said, because of new scholarship, SAM changed the attribution on a 14th-century saint portrait by Allegretto Nuzi to Puccio di Simone. Sometimes, an attribution is little more solid than a bubble in thin air. Here's a video on Chardin if you wanna learn more.